Bath time will be fun when you use this bathtub for your little one. 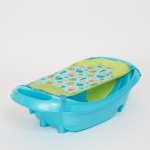 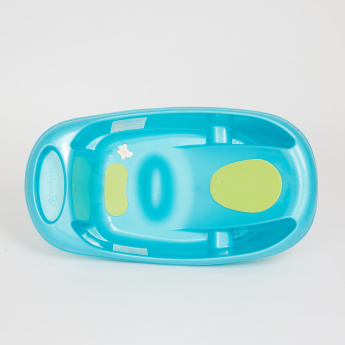 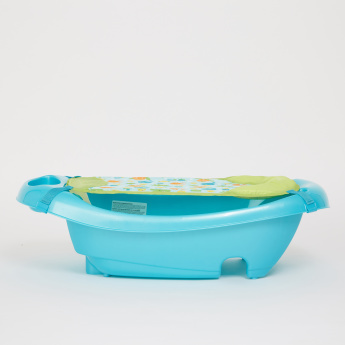 With a large seating area with a high back, this tub supports toddlers learning to sit up unassisted. It also has a newborn clip-on sling with soft foam headrest. 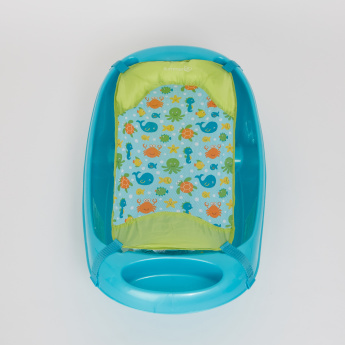 The padded contoured seat cradles the infant and lends a secured feel.